Nazia Hassan is the first pop singer in asia who gave a refreshing start to pop singing and made it famous worldwide. Today is her 52nd birthday. 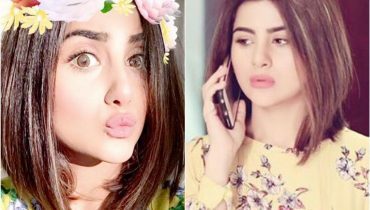 She was born in Karachi on 3 april, 1965. 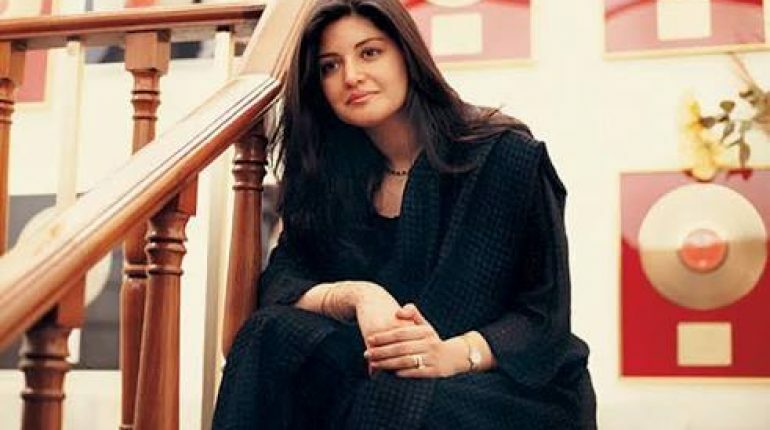 Nazia Hassan and her brother Zohaib were called as the founder of music in Pakistan. In 80’s she sang a song “Aap jesa koi meri zindagi main aye” for an indian movie ‘Qurbani’ which opened the doors of success on her. She became very famous after this song. She was awarded as the best playback singer in filmfare awards for this song. She was the first Pakistani to receive this award. In 1981, she released her first album ‘Disco Deewane’ which was the rememberable one in music industry. She was the first female singer to release an album. 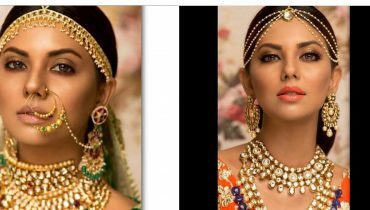 After that, in 1984 the album ‘Boom Boom’ and ‘Young Tarang’, in 1987 ‘Hotline’ and in 1992 ‘Camera Camera’ were released. 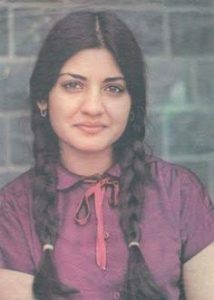 Nazia hassan was talented artist as well as good human being and friend. She used to spend her income from music on children and for the betterment of women in the backward areas of Karachi. Apart from music, she performed her services in UNICEF for 2 years. Without any doubt, she is the pride of Pakistan and will always be remembered in the hearts of people.